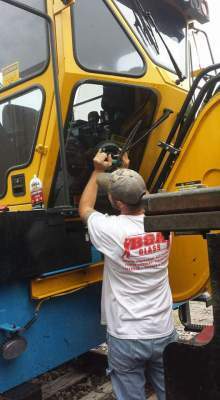 B&A Glass has exceptional crews that specialize in commercial glazing big or small. we do broken glass and screen repair drop offs at our shop, or come to you. We have your business needs on mind as well. notice a crack in your window or door? 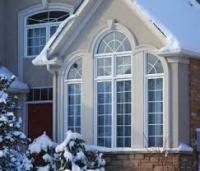 We can cut or measure for replacement of your glass without the need of a whole new window. 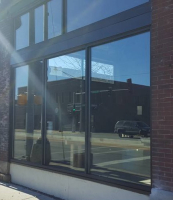 We can do "glass swaps" on storefronts if you're looking to clean up or change your window appearance at your business, or swap out your storefront with thermally broke framing giving you an entirely new look and the comfort of energy efficient thermal pane units. We also do commercial door repair and complete replacement or installation of new commercial doors. 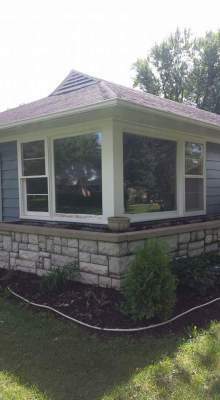 If you are looking to upgrade your windows to energy efficient windows, we offer superior replacement and new construction windows. 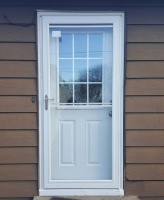 We are experianced residential door repair and installers. 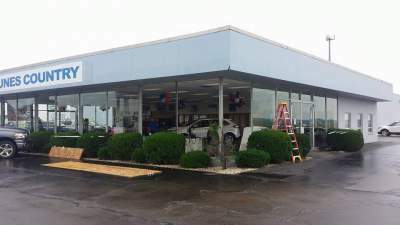 Our Glazing crew is certified in window replacement and have ample experience in installation of commercial storefronts and doors. 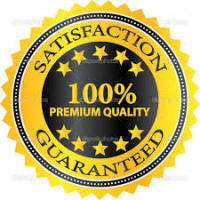 We also have a highly experienced crew specializing in residential home improvement. Get a hold of us today to plan your next project. Whether you are looking to remodel a room in your house, install new siding, or design the custom deck, our carpenters can accomodate your needs. We build custom additions to give you the space you never thought you could have or build the new home youve been dreaming of.